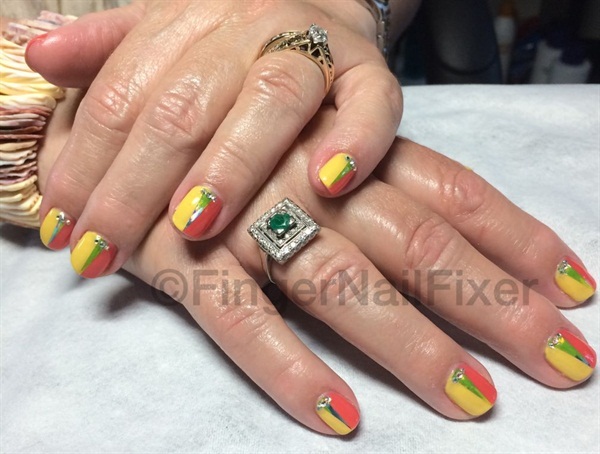 So often I hear all kinds of reasons why a nail professional does not do their own nails. They get messed up, there's no time, and many more. Wearing your work is one of the easiest ways to advertise what you do and to get clients excited about new things. 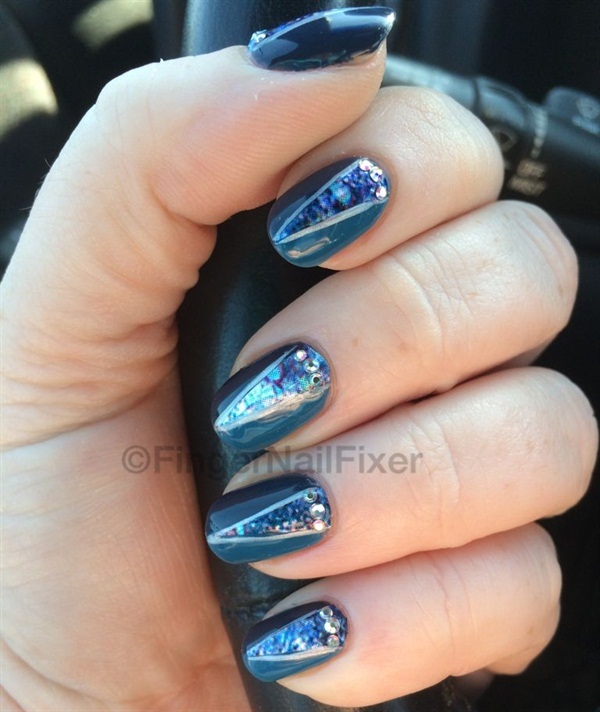 A great example recently would be my own nails that I did using a couple darker shades of blue. One client wanted to try the same idea and I changed it slightly by giving her a lighter shade of blue to add contrast. 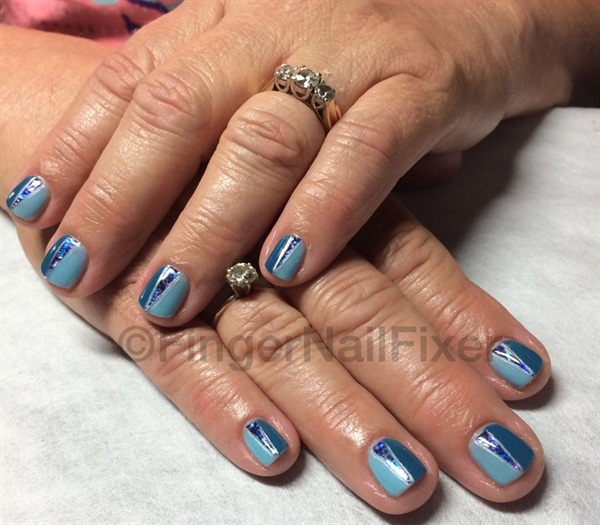 Another client in the same week loved the design of my nails but wanted to change the colors since she was leaving for a cruise. Could I have come up with something for them without my nails being done? You bet. Was it easier to have them sit down and instantly know what they wanted when they saw my nails? Absolutely! So evaluate if the reasons you don't keep your nails always done are truly reasons, or simply excuses that could be overcome. It feels great to have nails nicely done and if you wear it, clients will come.